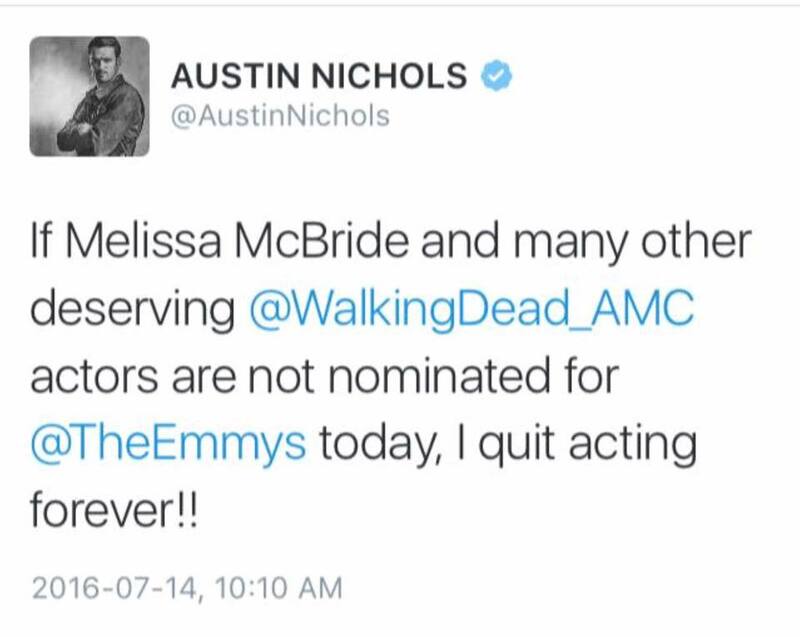 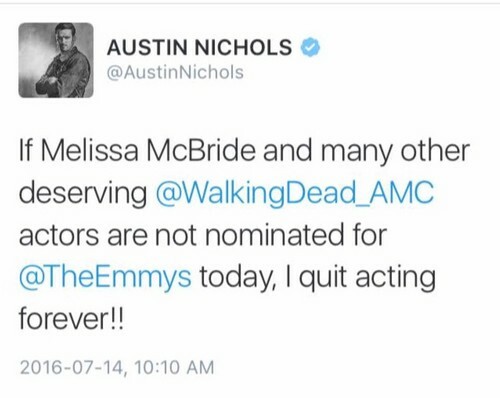 Austin Nichols gets mad at Emmy Snub. . HD Wallpaper and background images in the the walking dead club tagged: photo the walking dead austin nichols spencer monroe melissa mcbride emmy snub rant.